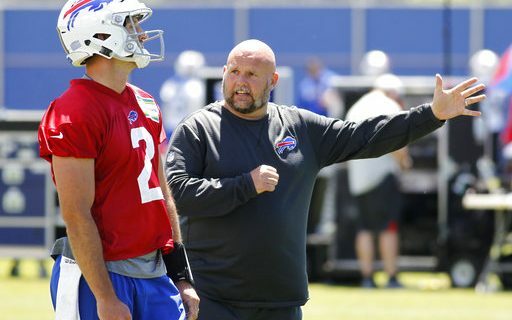 New Bills Offensive Coordinator Brian Daboll has worked for a number of NFL teams, including the New England Patriots. So he’s been around Bill Belichick, and now he’s working for Sean McDermott. What are the differences between those two men? Sports humorist Jeff Wozer has some ideas. • McDermott knows the words to the song Happy Birthday. • McDermott doesn’t sleep in a coffin. • McDermott doesn’t require a masseuse to work out the knots in his back after smiling. • McDermott isn’t Facebook friends with Vladimir Putin. • McDermott doesn’t watch Animal House and ask assistant coaches to whack him in the shins with a knotted stick if he laughs. • McDermott isn’t blood-related to the Lord of the Ring’s Gollum. • McDermott doesn’t cut off the sleeves of hooded sweatshirts and then try to sell them on Etsy as homemade neck gaiters. • McDermott’s office isn’t littered with old body building magazines and empty tubes of Pringles. • McDermott doesn’t send mass e-mails to strangers claiming to be a Nigerian prince. 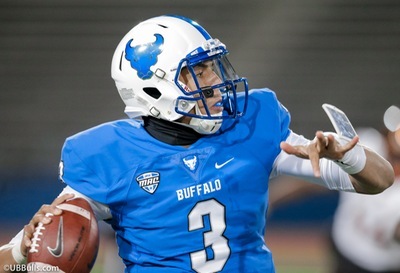 Jeff has also uncovered Buffalo’s worst selling sports memorabilia and Josh Allen’s biggest apprehensions about joining the Bills.